I’ve been invited by the wonderful Berni Stevens at http://bernistevens.blogspot.co.uk to join in the Lovely Blog Hop. Berni is my talented cover designer at http://ww.BerniStevensDesign.com. She’s also a writer of fantasy romance. The blog hop is intended to let you in on a few of the lesser-known things about my life that have helped make me who I am. You’ll find some links to other blogs and writers I like. The writers have all agreed to take part hopping and blogging and being lovely! Sitting in the branches of my favourite tree in our garden, reading, of course. 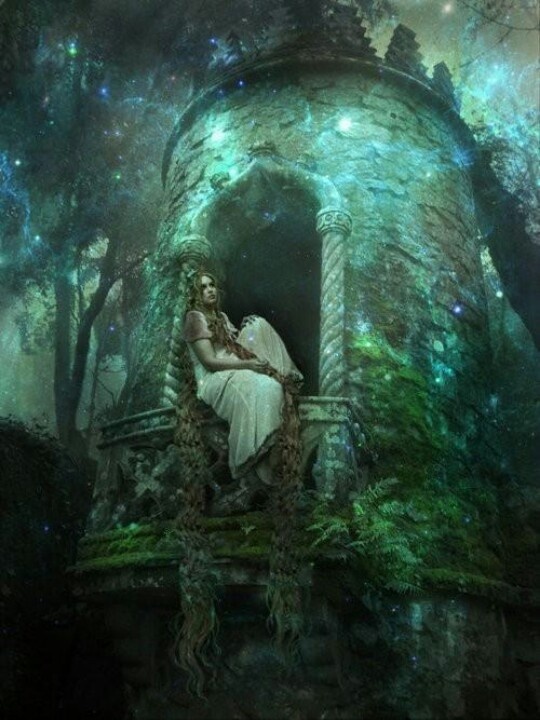 I spent a great deal of my childhood reading and writing (and climbing trees and building treehouses! I was a bit of a tomboy!). I had real friends but many of my best friends were the characters in books: feisty girl heroines who had the adventures I wanted, too. My first books that I remember clearly are the Anne of Green Gables series. My mother used to read them to me, I think from way before I really understood any of them! I loved them. Gilbert Blythe was my first fantasy romance. And Anne was my role model: feisty and brave. You see a theme here? I think I subsequently read every LM Montgomery available! I collect old books: leather bound, gold tooling, silk bound, hide bound – you name it. I have a wonderful 17th century family bible and an early copy of Pilgrim’s Progress. I love the feel of them in my hands. I have a tatty early copy of Winnie the Pooh which my daughters loved – here it is, all fixed together with cellotape! Books are to be used not kept in a cupboard! I never thought I’d get used to kindle reading, and I resisted for a long time, but I travel so much and for fairly long periods of time, and being an avid reader, I simply can’t pack all my reading in my suitcase, so my kindle was actually a blessing! There I have hundreds at my fingertips. I spend a fortune on Amazon; I think I single-handedly keep them in business! Currently I’m reading Sophia’s Secret by Susanna Kearsley (also published as The Winter Sea), which was recommended to me by Amanda Grange who also set the seeds in my mind of the book I am now writing for the RNA NWS. Thanks to Mandy! My life! My husband has to drag me out before I borrow/buy the whole stock. I spent a lot of my childhood in libraries; there were just too many books I wanted to read for me to afford to buy them. I was (and still am) a voracious reader. And I love those bookshops with coffee and relaxation areas. There’s a wonderful one near us, in the cathedral quarter, called the The Bookshop Café that serves lunches too. One of my biggest memories of my daughters’ childhood was going to the local library for the story telling sessions and we all sat on huge bean bags drinking orange juice and coffee. I have quite a few! Apart from reading and writing, I love walking in the countryside and cooking for family and friends. There’s nothing like a great chat and a laugh over a good meal and a glass or three of wine! Family and friends are very important to me and the joy of my life. Choral singing has given me a great deal of joy over the years, especially in a local choir where the range encompasses classical, modern, gospel, rock and pop. They also say it’s very good for you (I have long term asthma) so there are health benefits from singing too. The utter joy of reaching the soprano highs in Mozart’s Requiem in the Albert Hall last year was fabulous. It sent shudders down my spine – an inspiring, ethereal moment to share with the others. Here’s me ready for it! I also love swimming; I’m not a strong swimmer but I find it relaxing and it makes me feel fit, especially when it’s somewhere hot in an outdoor pool! One of my greatest passions has to be travelling and exploring new places. We aim to go away overseas at least four or five times each year: I love Italy, France, Spain, Portugal. I’ve travelled quite a bit in the USA, Australia, and West Africa, although there’s far more to investigate! We have an apartment in Madeira where we go and chill out every summer. I would really love to explore India and China. And I’ve never been to the Caribbean which I’d love to do; we’re planning a cruise … I’d love to visit the island where Death in Paradise is filmed! A cosy crime romance novel coming up?? 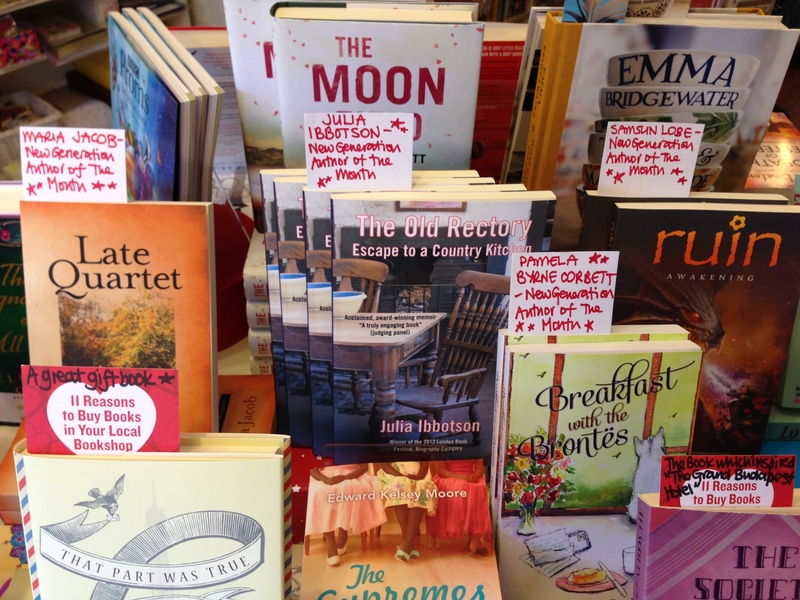 A recent passion: meeting and chatting to the very supportive folks in the Romantic Novelists’ Association, both online and in the flesh. They are such a lovely, generous, giving crowd and I love them all. So important for the isolated writer, sitting over a hot keyboard! Writing is essentially a lonely profession, by definition, so you need those contacts, the ready support and encouragement, and time out with like-minded folks. I always loved English: literature and language, but also I was intrigued by the way people behaved and interacted, and I ended up at university studying English, Psychology and Sociology. It turned out fortuitous because I did my PhD in socio-linguistics. Getting my doctorate was a real highlight of my life: a “mature” student and on my second marriage. I truly believe that it’s never too late to do what you want. I hated Maths at school because I hated the teacher: she was an Amazonian woman, very severe and impatient, fair hair stretched back in a bun, large winged glasses on her nose. She scared me to death. When O levels came along I was determined to get a good grade in Maths (which we needed for university entrance in those days, along with Latin, which I loved) – simply because I couldn’t bear to retake and have Mrs Schneider for another year! I remember taking all the Maths text books home and systematically ploughing through them. And suddenly the whole thing clicked! A eureka moment! I got an A, the same as for English. Sheer determination. And strangely enough it stood me in good stead when I had to do statistics and economics as part of my Sociology! I’m convinced that motivation is a prime factor in learning. And a good sympathetic teacher who can inspire that motivation. Later I became a school teacher and latterly a university lecturer and researcher. I love helping pupils/students to research and learn. I’m literally just about to publish the second in the Drumbeats trilogy called Walking in the Rain. It follows Jess from Drumbeats, back from Ghana and about to go to university. She marries the man she truly believes is the love of her life, but then discovers that he is not the man she thought he was. There’s tragedy and danger again for Jess. How does she cope? I’ve always written – I mean literally ever since I could hold a pencil in my tiny hand. But you need support and encouragement and I lacked that (“writing isn’t a proper job!”) and ended up following the conventional route through school, university, teaching … etc etc! Then I started writing again, egged on by friends, and eventually published a memoir/recipe book (The Old Rectory: escape to a country kitchen) about our acquisition and renovation of a Victorian rectory in the heart of the English moorlands, along with recipes from my country kitchen. After that, there was no stopping me … I made wonderful writer friends, joined groups for support, and the rest is history! 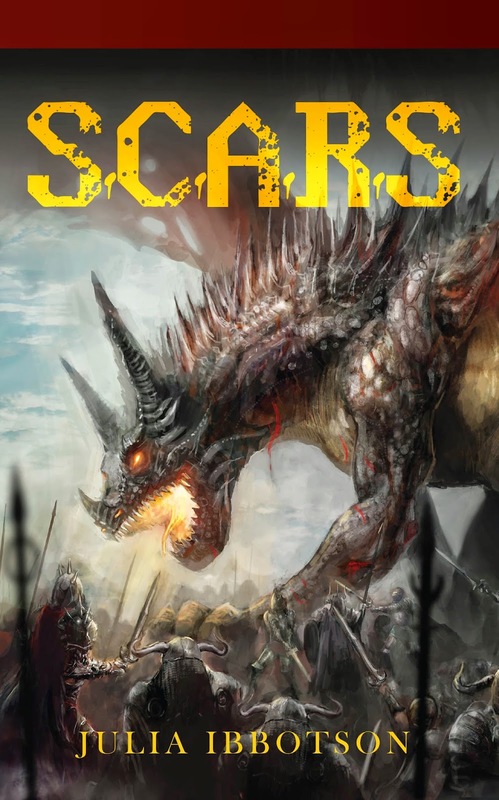 As well as adult novels, I like to write for children, the 9-14 age range, and my first published book for this group came out last autumn – S.C.A.R.S, which is about a troubled boy who slips through a tear in the fabric of the universe, to find himself on a quest in a fantasy medieval land. I think I might just write more in that vein! Currently I’m working on my novel for the RNA New Writers’ Scheme (brilliant scheme!) which is a romance with a time shift element where the heroine finds herself slipping into a parallel universe of the early middle ages. And some more to come, hopefully, which I’ll add! Book tour with S.C.A.R.S coming soon! My dear friend, the lovely JB (of Brook Cottage Books) is organising another global book tour for my latest book – this time it’s S.C.A.R.S, my new children’s book. It’s happening in January/February 2015 so do watch out for it. And if you’re interested in taking part in hosting, do get in touch with JB, contact above on the banner. Can’t believe I made it! For the whole of November I’ve been holed up with my laptop, writing my work in progress. Other than when I was working for the university, supporting my doctoral students, and walking in the countryside. Oh and going out and organising family Christmas! Looking back I’m not sure how I did it! NaNoWriMo has been a great experience. It’s an international support strategy for getting on with your writing (or starting if you’re an aspiring writer). The target is to make 50,000 words by the end of the month. It was the first time I’ve participated and I wasn’t sure about it. There are local groups for support but I knew that I wouldn’t be bale to make the meetings. Very soon, a group of romantic fiction writer friends, some of whom I met at the Festival of Romance Literature this summer, got together and we started our own support group as an off-shoot from NaNoWriMo and named it NaNoRomMo. Every day has started with a visit to the site to compare notes. It’s not competitive with each other, but very encouraging. It’s not about who gets there first (although I think maybe some of the folks in the local group might have seen it that way!). It’s about helping each other to get the motivation and maintain the momentum to get there, as and when. All in all, It’s been a good experience; all about competing against myself, setting targets instead of just rambling through a WIP as I normally do. Knowing it didn’t matter if I didn’t make it but that it would be a great achievement if I did; it was about taking part and trying. And it’s been about support and friendship and encouraging each other. I’ve made some lovely new friends with whom I share a lot, as writers and in life. I’m sure I’ll do it again next year for my next WIP, which will probably be the last in the Drumbeats trilogy. 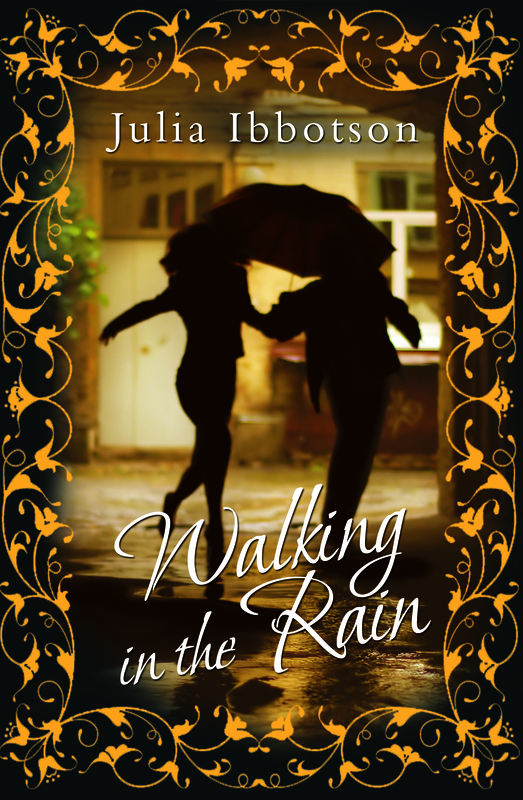 In the meantime above this post is my award certificate and the preview of the cover of the book that won it, Walking in the Rain. Thanks to everyone for all the support … oh, I feel an Oscars speech coming over me …! My new novel, Drumbeats, is the first of a trilogy following Jess through her life. 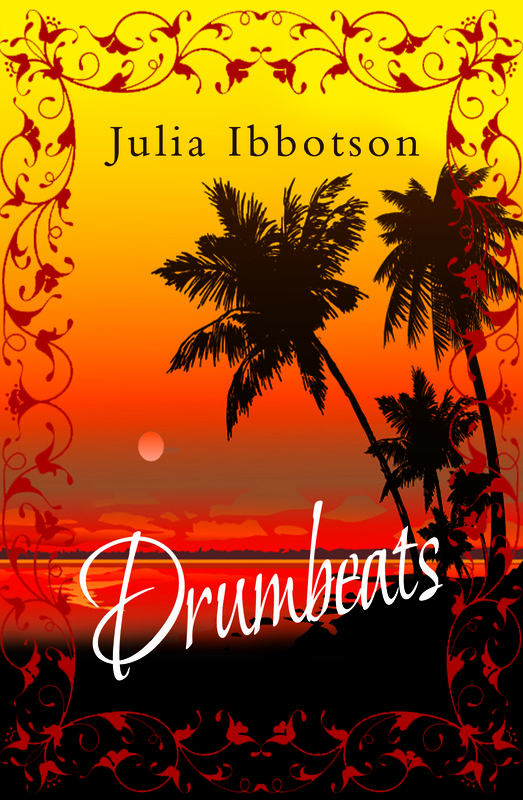 Drumbeats starts it all off in the mid-1960s as eighteen year old English student, Jess, flees to West Africa on a gap year, escaping her stifling home background for freedom to become a volunteer teacher and nurse in the Ghanaian bush. Apprehensively, she leaves her first real romantic love behind in the UK, but will she be able to sustain the bond while she is away? With the idealism of youth, she hopes to find out who she really is, and do some good in the world, but little does she realise what, in reality, she will find that year: joys, horrors, tragedy. She must find her way on her own and learn what fate has in store for her, as she becomes embroiled in the poverty and turmoil of a small war-torn African nation under a controversial dictatorship. 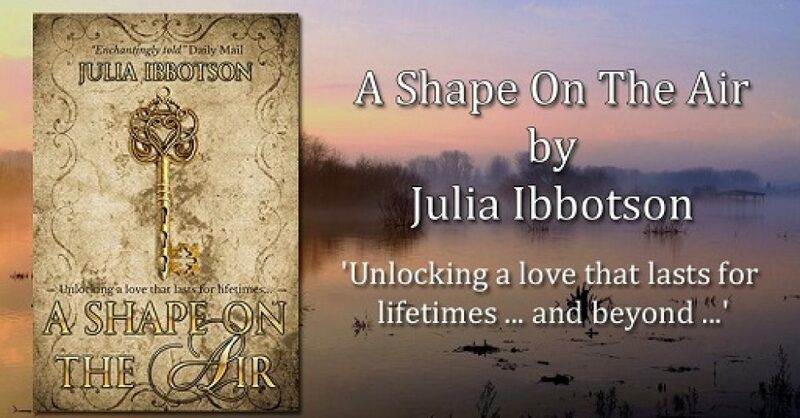 Jess must face the dangers of both civil war and unexpected romance. Can she escape her past or will it always haunt her?